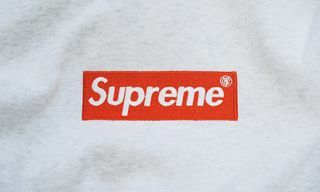 Italy’s “legal fake” Supreme store isn’t content with just selling super-sized box logos, the brand has even gone as far as to replicate Supreme’s store banner — albeit in a really shoddy way. 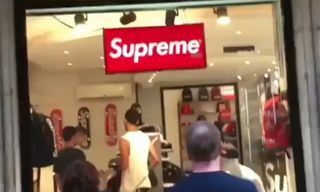 The image comes from the Supreme Talk UK/EU Facebook group and comes from a store in Sorrento, but other users spotted similar set ups in Florence and Pisa. 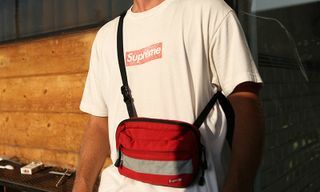 Last year, NSS Magazine reported about the legal loophole that let Supreme fakes flourish in Italy, with the original brand largely ignoring its bootleg market. 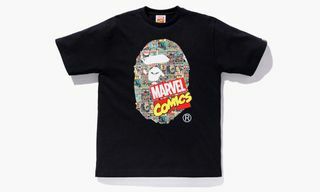 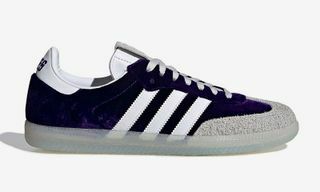 However, according to Francesco Di Giuseppe who commented on the post, Supreme isn’t tolerating the fakes anymore and is “working with Milan justice court to find a way and prosecute them,” so Supreme Italia’s days could be numbered. 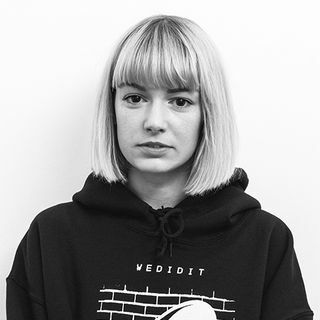 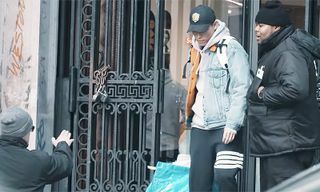 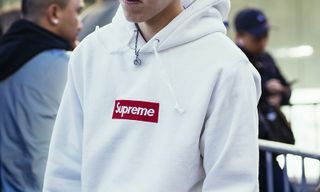 A Dazed article from last year pointed out that many of these fake brands have mafia links, so there’s more than one reason to not cop an oversized bogo. 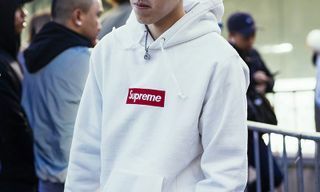 In legit Supreme news, here’s your first look at Supreme’s colorful FW17 collection.